Sane, sober, smitten and a son – in two years. Me and Mine is Sean Woodland’s debut solo show. Amidst a rapid-fire barrage of genuine funnies this irreverent, curious non-conformist recounts truths from his life while cleverly dismantling pretension and pop-culture. 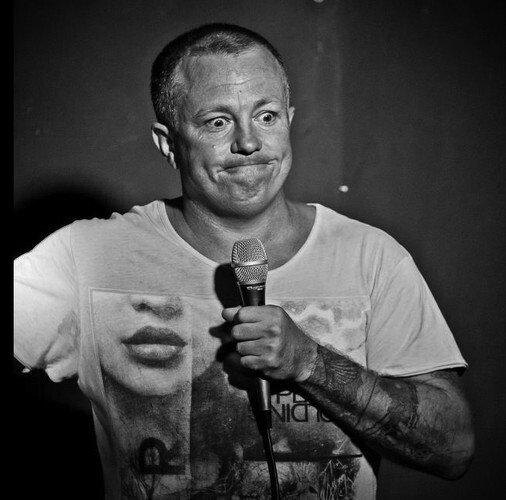 Tickets are best booked in advance as Sydney Comedy Festival Shows tend to book out quickly. The venue is set up to accommodate couples or large groups which is perfect for any birthday, anniversary, bucks or hens night. Group discounts and meal deals available.